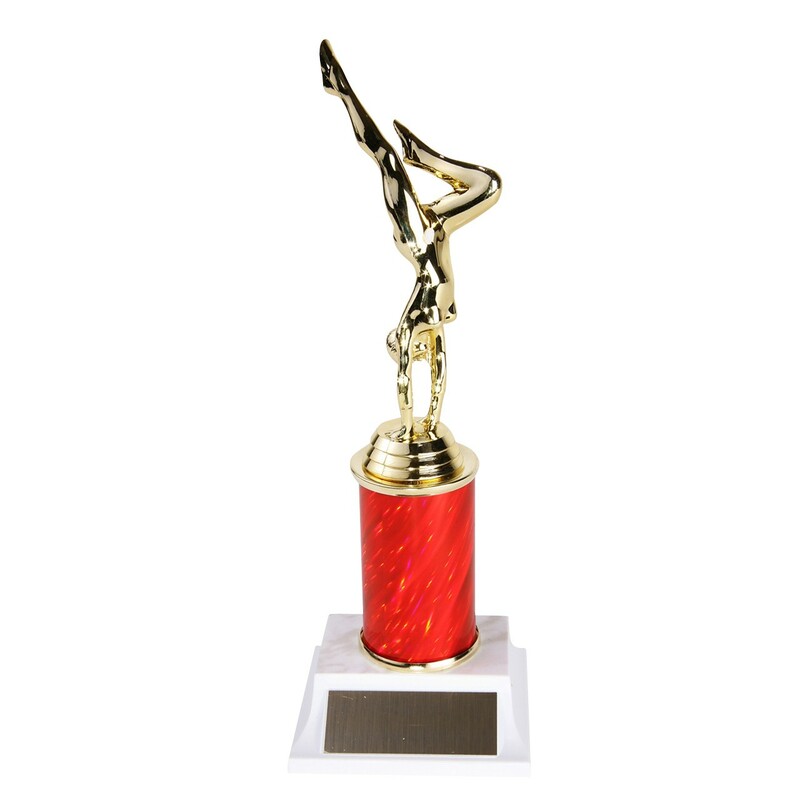 Award the best floor routine at your next competition with the Floor Routine Gymnastics Trophy with Column! 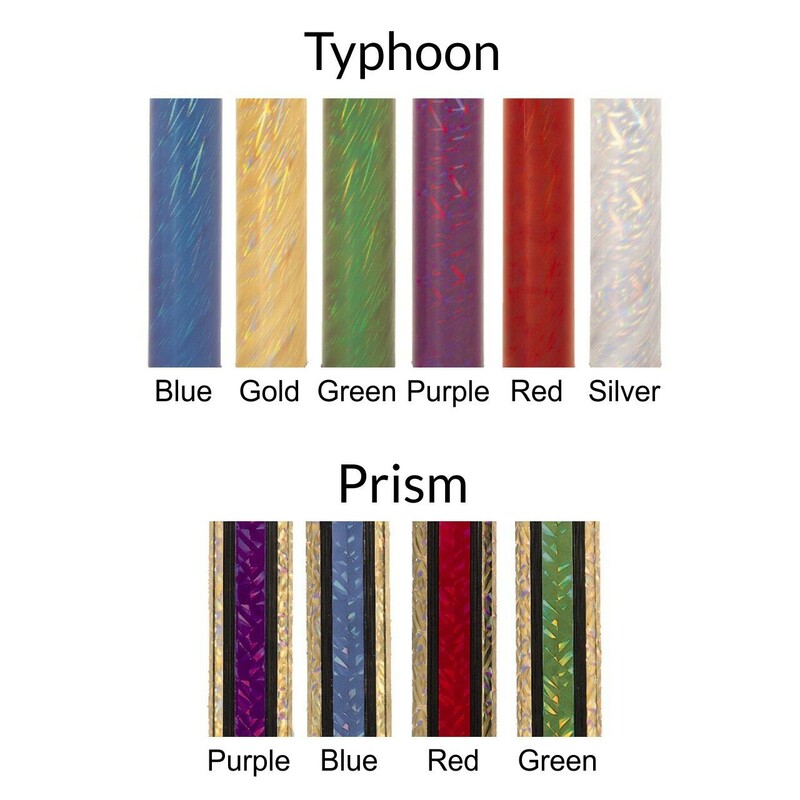 This great trophy features a beautiful gold figure atop your choice size and color of column. 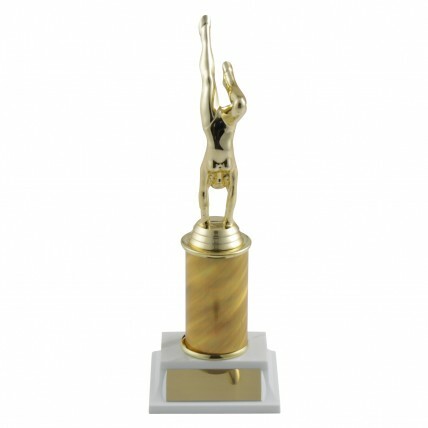 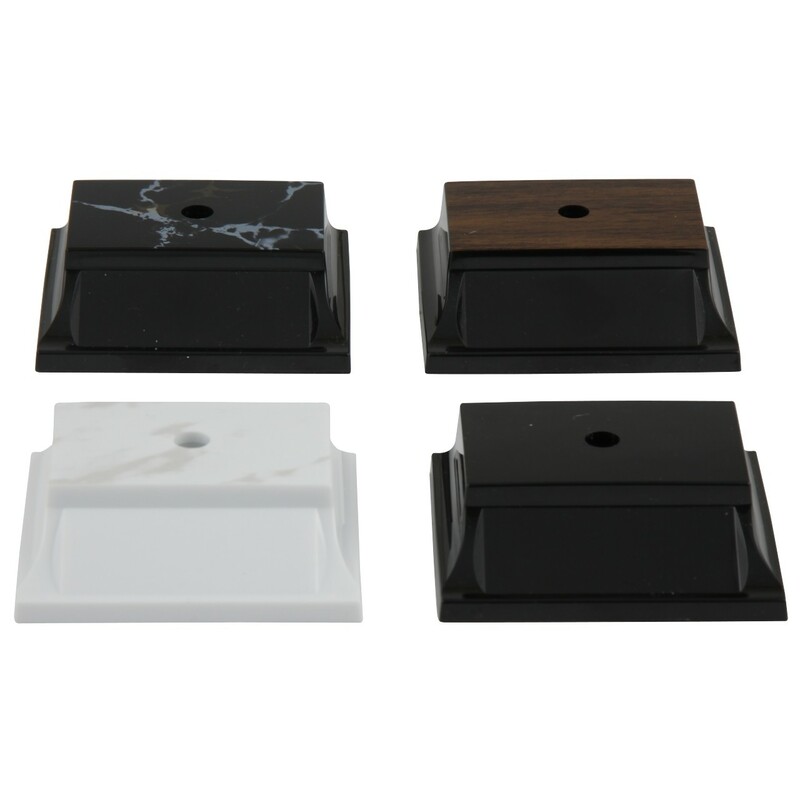 Includes three lines of complimentary engraving attached to your choice of base and choice of male or female figure.